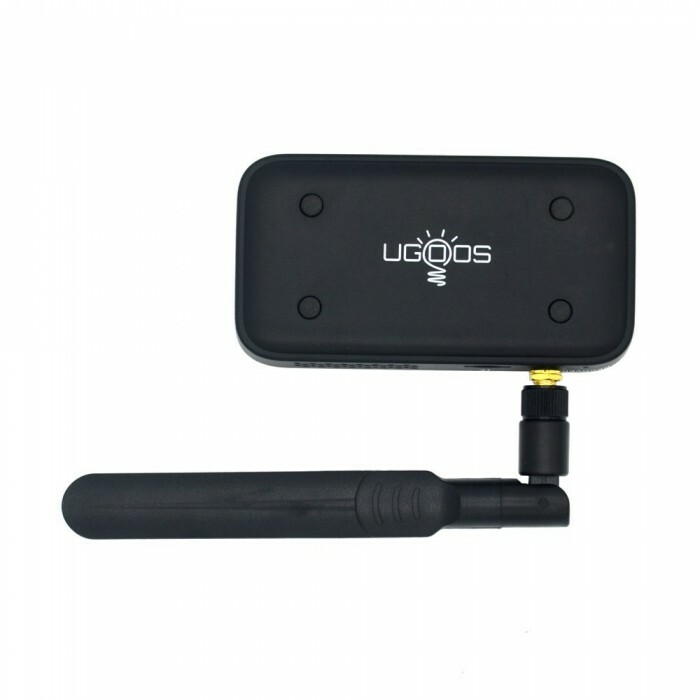 Ugoos Brand UM3 Dongle - new 1.8GHz 2G+8G Android 4.4/5.1.1 Quad Core RK3288 Smart TV Dongle with Heatsink, with High Quality Firmware, Dual band 2.4/5Ghz Wi-Fi, Bluetooth 4.0, H.265 Hardware Playback and 4K Output Support. 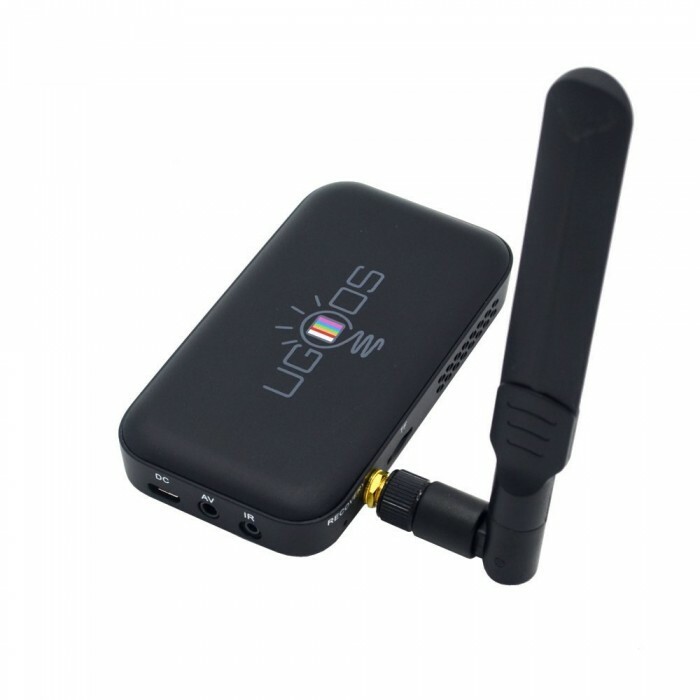 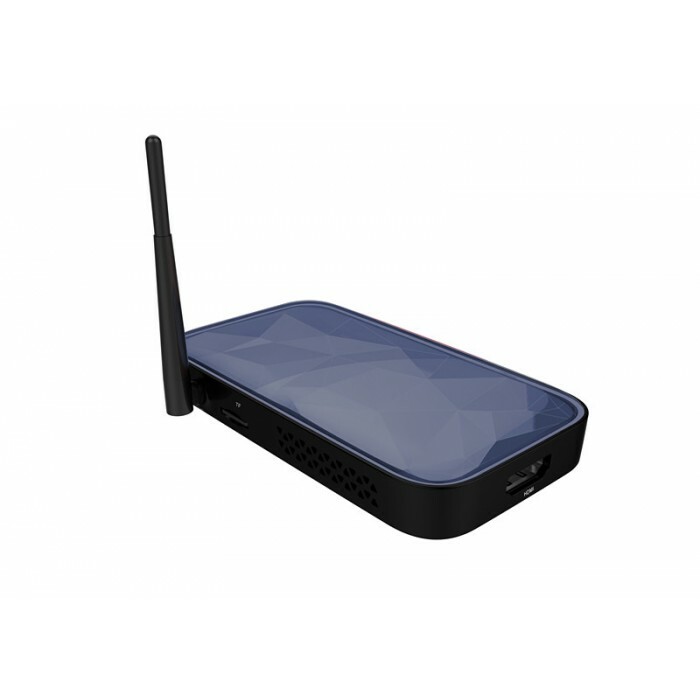 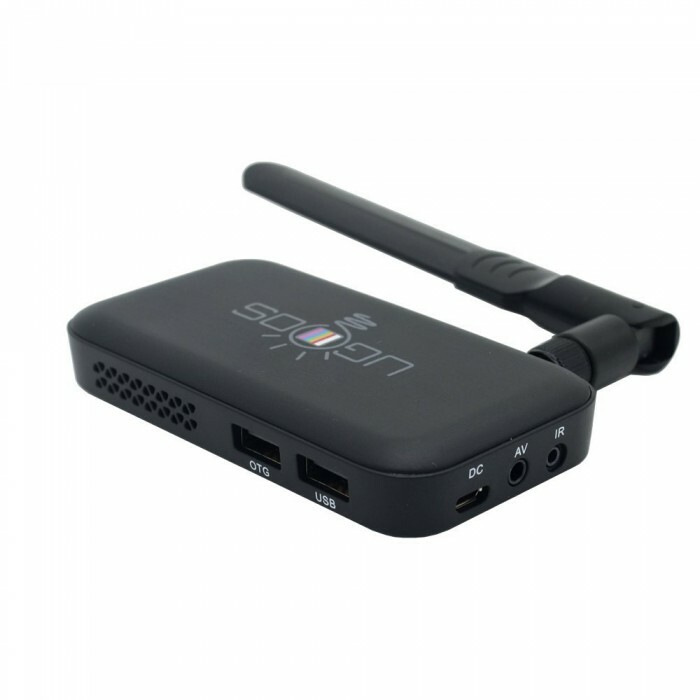 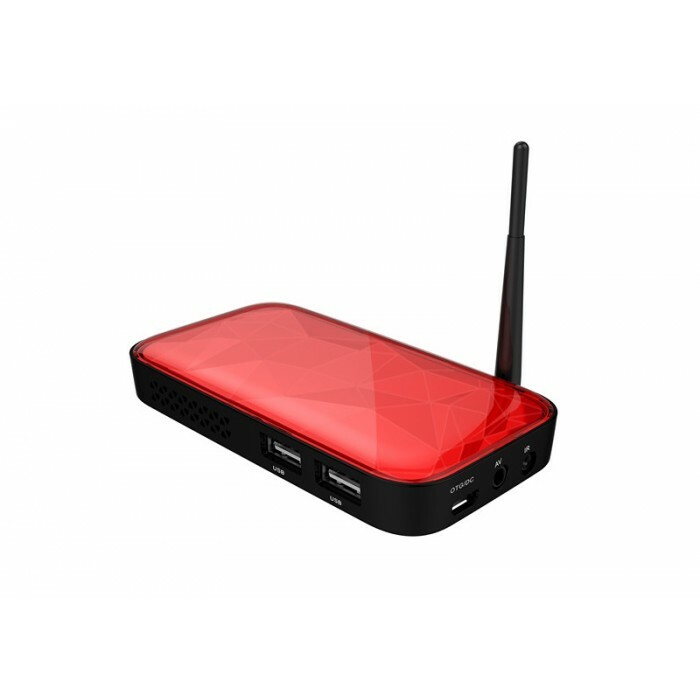 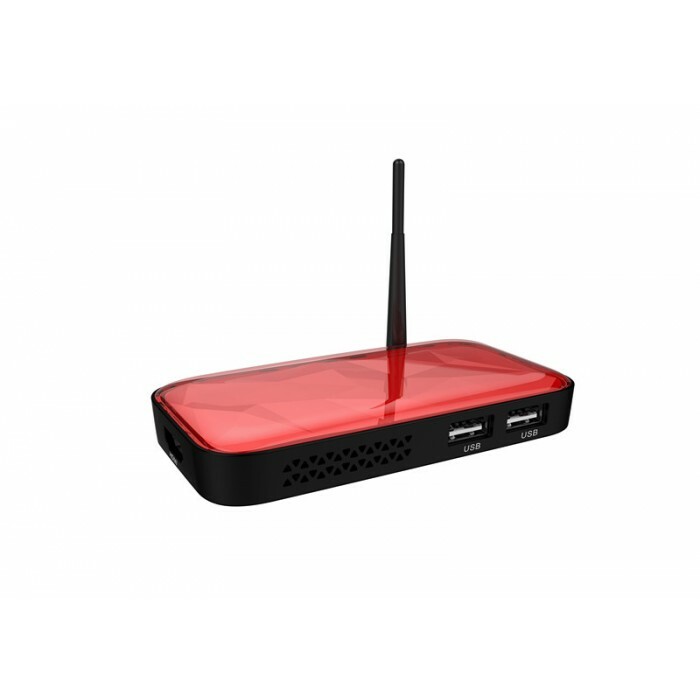 Network 2.4GHz/5GHz WiFi 802.11 b/g/n and 802.11 a/c, Bluetooth 4.0. 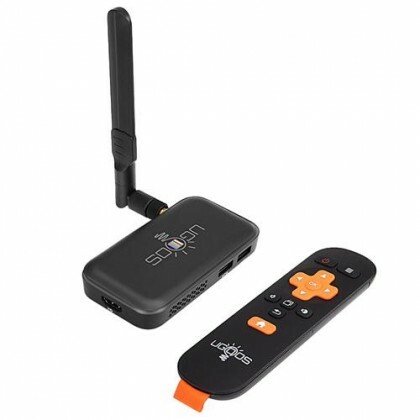 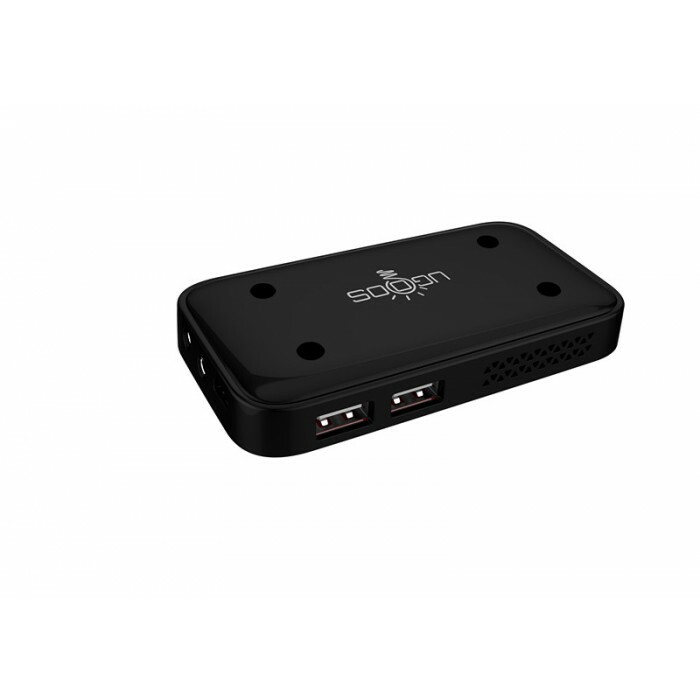 1.Standard Package: 1xUM3, 1xManual, 1xAdapter(DC 5V/2.5A), 1xHDMI Cable, 1x IR Remote Controller, 1xDual-Band Antenna, 1xIR Receiver.